The Lifetime Lotto returns! This Friday we will have a huge selection of special designs from each of our artists for only 60$! However, choosing your tattoo is random. If you don't like the pick you get, you can pay another 20$ and roll the dice again. 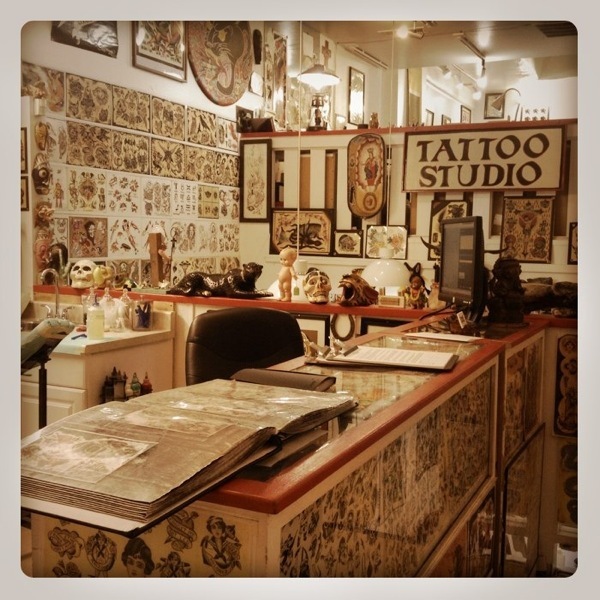 If you prefer to pick your tattoo, you can pay 100$ and choose your favorite from the designs. We will also be doing walk-ins and tattoos off the wall, but they will not be discounted. We are proud to announce that Brad Mariachi and Amy Shapiro will be joining the Lifetime crew. Their artist profiles will be up shortly. Amy tattoos by appointment only, but Brad will be taking walk-ins Sunday, Monday, Wednesday, and Saturday.